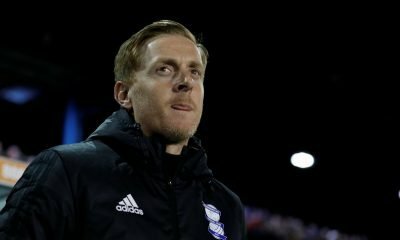 Things aren’t going well for Middlesbrough in the Sky Bet Championship this season, with Garry Monk’s side struggling to make any sort of impact in the race for promotion. Boro are producing far too many inconsistent performances, which has put pressure on Monk early in his reign at the Riverside Stadium, with his side 10th and five points adrift of the play-offs heading into the festive period. 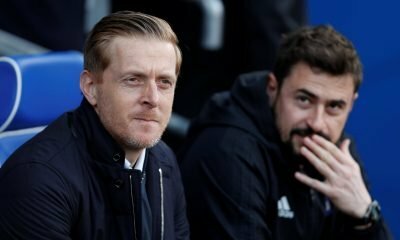 Monk was left frustrated over the weekend, with Boro failing to build on a victory over Ipswich Town and suffering a 2-1 defeat to Millwall at The Den. Goals from Jed Wallace and George Saville put Millwall in full control of Saturday’s contest, with Stewart Downing’s second-half goal proving to just be a consolation for Boro. @StatZoneSports has now looked at Downing’s stats from the 2017/18 campaign so far, after the 33-year-old bagged his first goal of the season against Millwall. Downing has just a single goal and assist to his name from his 16 appearances this season, a worryingly low number for a player Monk is turning to with hope he can provide a spark at the Riverside Stadium. The veteran winger has better stats elsewhere on the pitch, with Downing averaging over 50 touches per game, as well as posting a passing accuracy of over 80%. Boro have plenty of problems at this current time, and it would be unfair to pin them all on Downing, however, he is not doing nearly enough to support the attack. 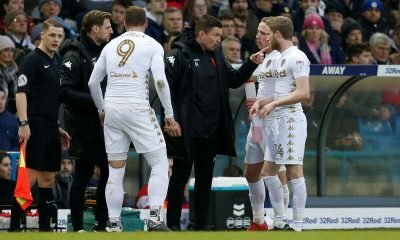 With just one goal and one assist from his 16 appearances this season, both Monk and Downing will be disappointed with the winger’s contribution. Things will have to improve as the season goes on if Boro are to get back into top-six contention. Boro fans… Let us know your thoughts!